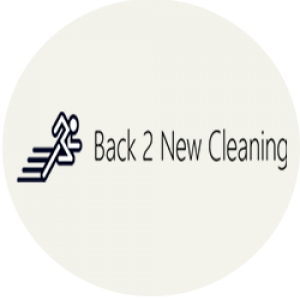 Carpet Cleaning Brisbane – Get 15% Discount on Carpet Steam Cleaning Services & Pre-Treatment if you book today! ☎ on 0410 452 014. Professional domestic & commercial steam cleaners specialised in carpet stain removal,! Our Carpet Cleaners ???? are fully experienced & certified. We got over 10 ???? years experience in steam cleaning. Homes ??? ?, Units & Offices ????‍???? steam cleaning. Highly Powerful Truck ???? Mount Equipment. NO Hidden or call out fees ??? ?.